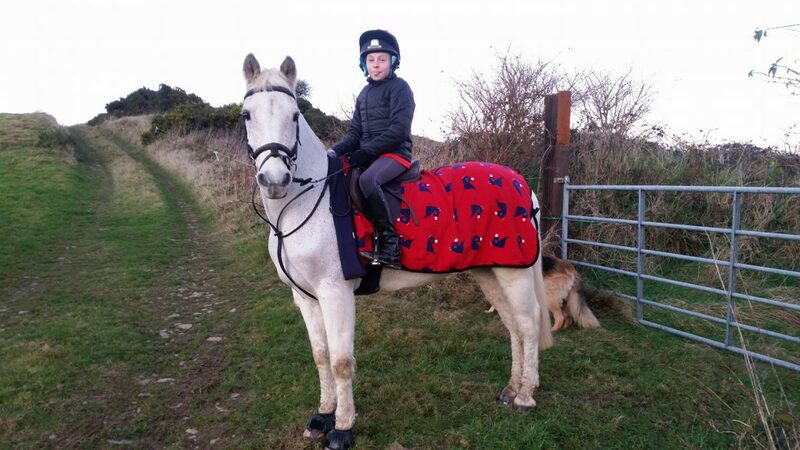 Home / Latest News Latest News / Stuck for Christmas Present Ideas for your Horsey Friend??? 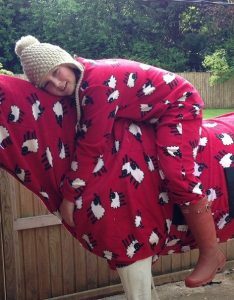 Stuck for Christmas Present Ideas for your Horsey Friend??? 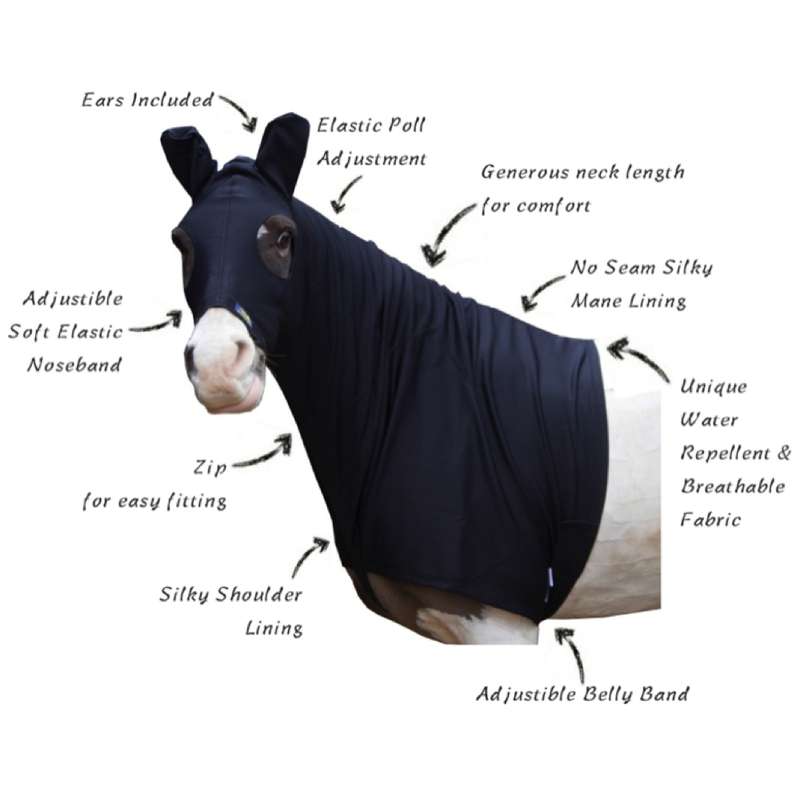 Stuck for Christmas Present Ideas for your Horsey Friend??? 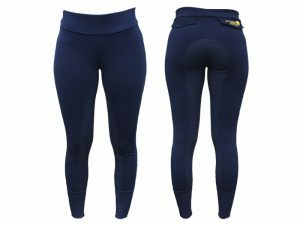 If you have a horsey friend or family member who you are shopping for then look no further. 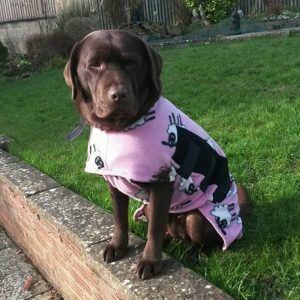 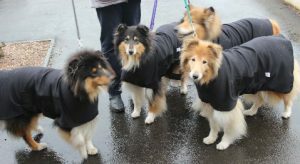 Here at Snuggy Hoods there is something for everyone, we have Rider wear, Horse wear and even coats for the pampered pooch. Below is a little list of a few products available which could fit the bill...if you are still left wondering then the Snuggy Hoods Gift Vouchers are an ideal present. 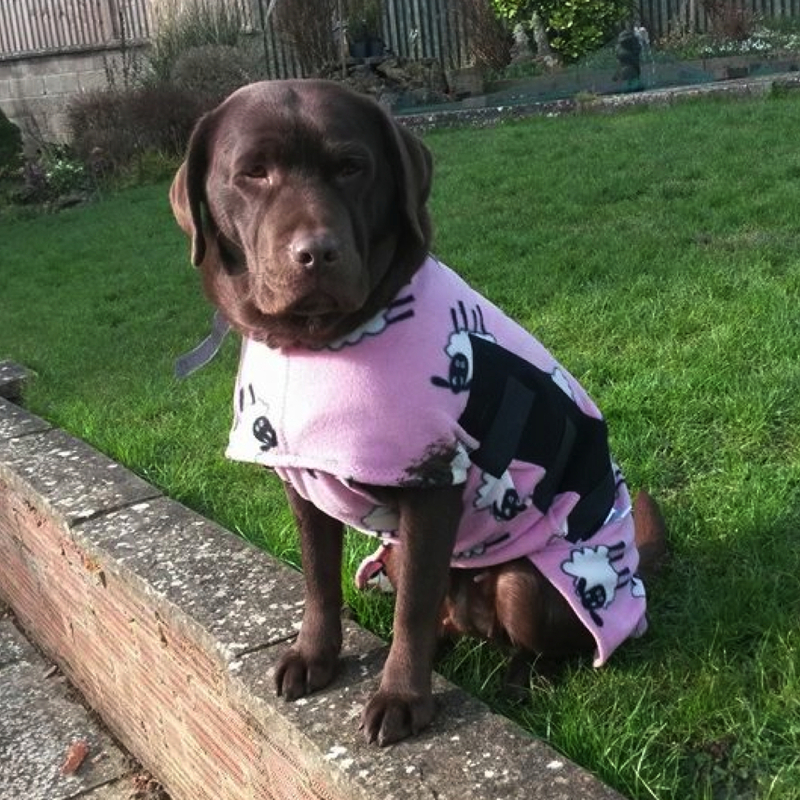 Comfy, cosy, cute Onesies from Snuggy Hoods. Soft polar fleece with zipped front and chest pocket. 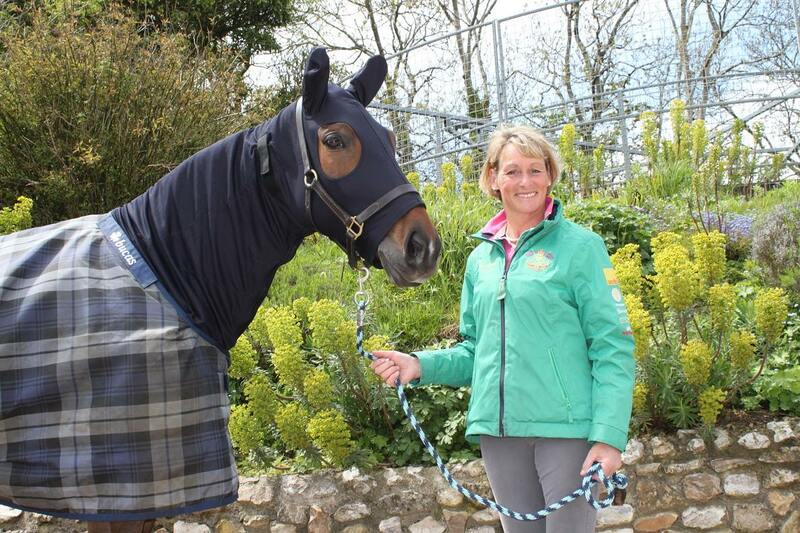 Great for those chilly nights in the lorry, lounging on the sofa or even mucking out! 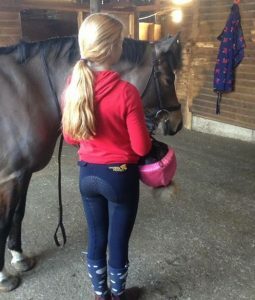 offering a flattering and comfortable fit with eye catching Snuggy Hoods logo on the back pocket. The Snuggy Hoods Turn Out Hood is the ultimate time-saver for the busy rider when bringing wet, muddy horses in from the field. It gives back hours spent grooming so that you have more time to ride and enjoy your horse or pony. 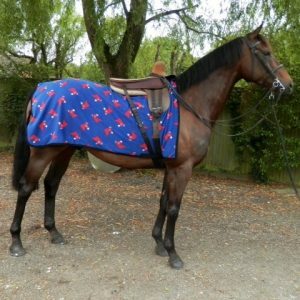 Keep Warm Polar Fleece Dog Rug - £22 Snuggy Hoods have designed a lightweight, comfortable, practical and stylish dog rug to keep your dog warm or to wick away moisture when wet.